Design House Stockholm was founded in 1992 by Anders Färdig. The company describes itself as a “publishing house” that pulls together the work of more than 70 independent designers to produce a wide range of furniture, lighting, tableware and accessories for the home. Key pieces from Design House Stockholm include the very popular bent-wood Nordiic Light candlesticks that were designed by Jonas Grundell and come in two sizes and a number of finishes and colours. Electric lighting from Design House include the elegant Corner Lamp by Roberto Cárdenas; the amazing Block Lamp by Harri Koskinen, that looks like a traditional bulb held within a large slab of ice, and the Mañana Lamp by Marie-Louise Gustafsson that, at first sight, looks like a large stick figure from a cartoon leaning nonchalantly but oh so elegantly against the wall. The hallmark of so many of these designs is that they can be used as statement pieces in any room but equally they just get on with doing supremely well the job they were designed to do. 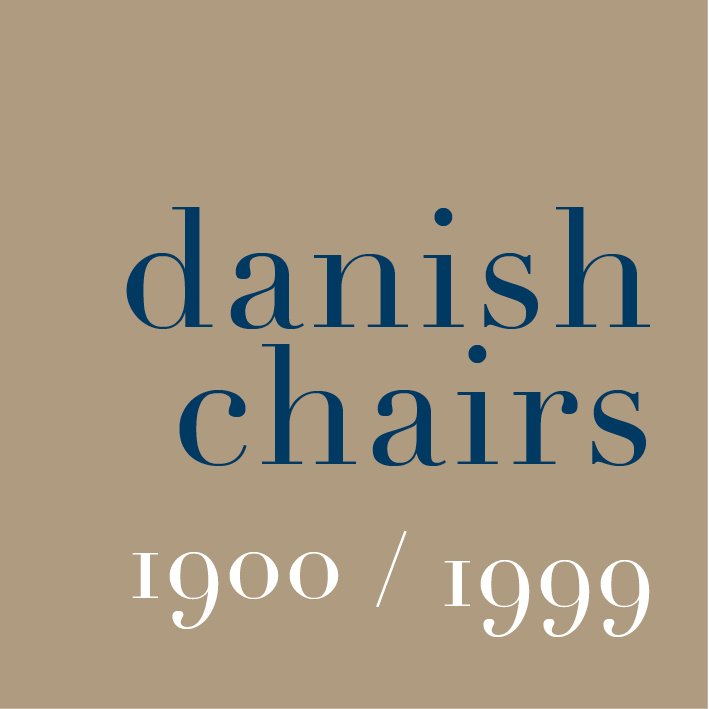 This is particularly true of the Family Chairs by Lina Nordqvist. This group of four different chairs plays with the traditional form of rail-backs (so familiar in England) but with various arrangements of the rails forming the back and various patterns of cross rails between the legs. These chairs would work equally well around a kitchen table or could be used as desk chairs, bedroom chairs or around a table in a sophisticated dining room. It is not surprising that they have won a number of design awards and were included in the Autumn Collection at MOMA in New York.